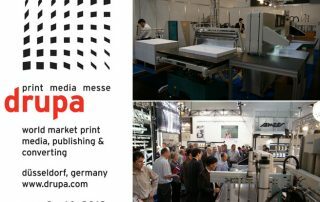 Thank you for visiting our stand at DRUPA2016 in Dusseldorf, Germany. 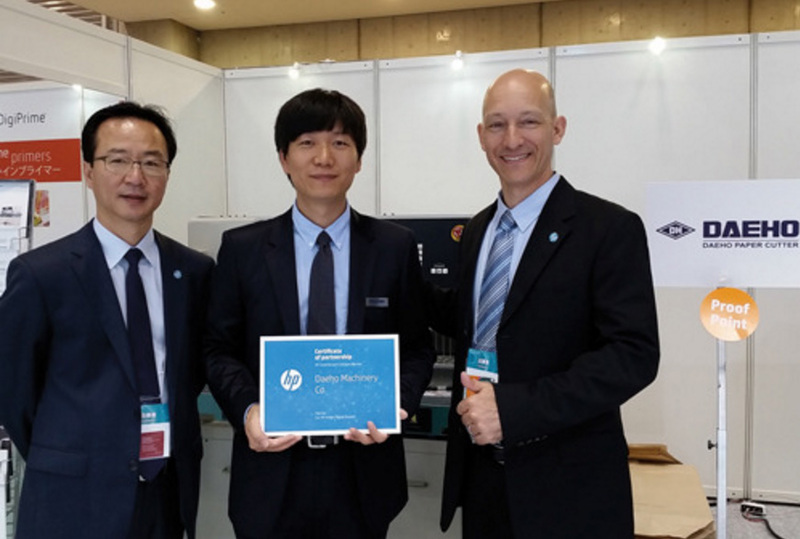 We, DAEHO Machinery, were glad to meet you there. 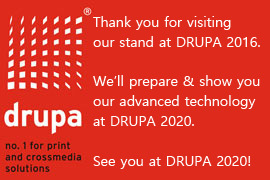 See you at drupa 2020, Not 2019! 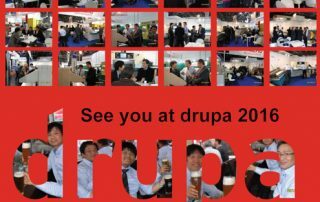 The drupa 2016 is starting from 31st May at Dusseldorf, Germany. 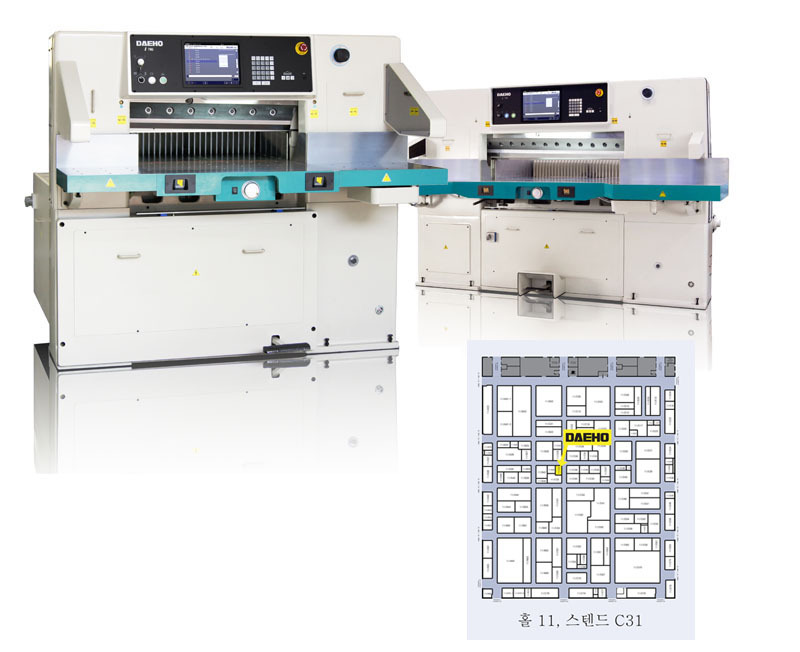 We, DAEHO Machinery, will be exhibiting our new paper cutter at this drupa. 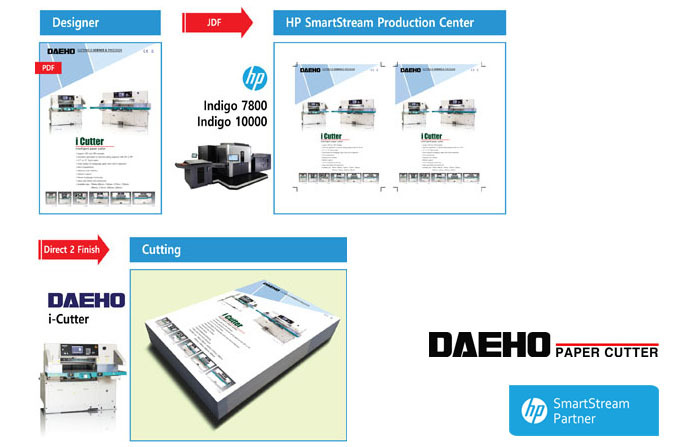 DAEHO i-Cutter series can be integrated to HP INDIGO workflow and support fully automated cutting jobs. 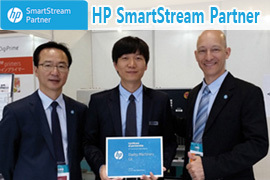 We'll show this process. 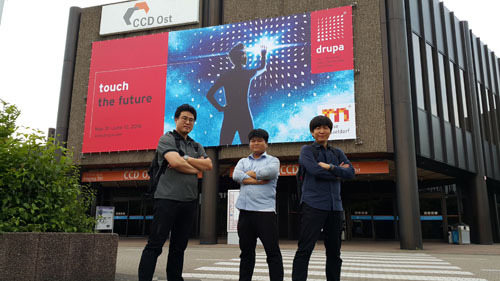 DATE : 31 MAY ~ 10 JUNE 2016 TIME : 10:00~18:00 DAEHO at Hall 11 - C31 Let's meet at drupa 2016! 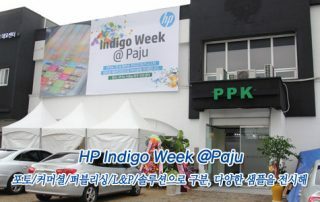 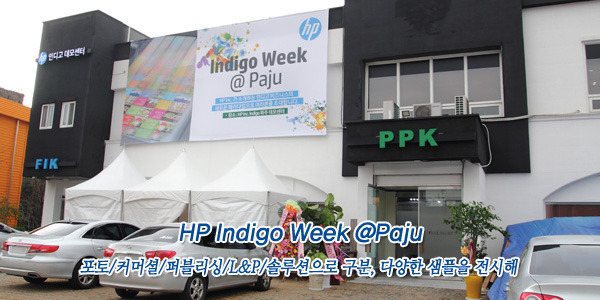 HP Indigo Week was held on Last November 23-26 at HP Indigo Paju Demo Center. 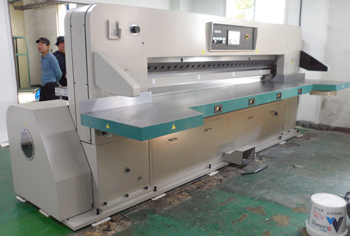 In this event, DAEHO showed i-Cutter 780 with CIP4 module. 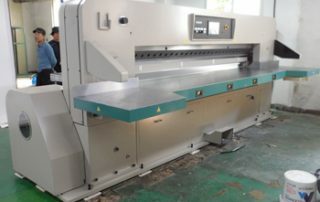 i-Cutter780 is connected with Indigo10000. 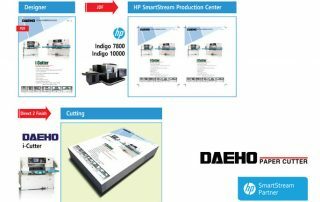 and Cutting operator do demos of HP SmartStream D2F system between i-Cutter 780 and Indigo 10000. 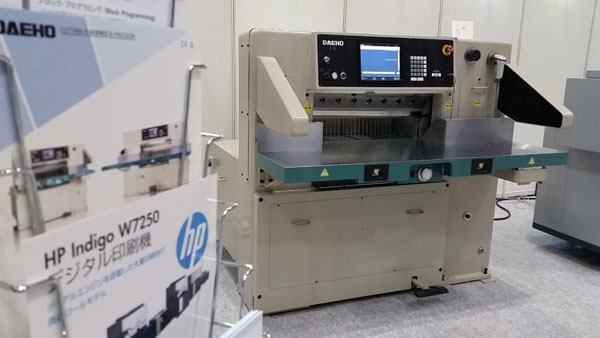 DAEHO exhibited i-Cutter 780 at IGAS 2015, Tokyo, Japan (HP booth) on September 2015. 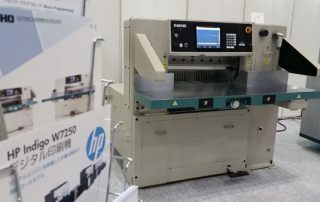 We connected DAEHO i-Cutter to HP Indigo workflow and demonstrated CIP4 integration with HP INDIGO 7800 and HP INDIGO 10000. 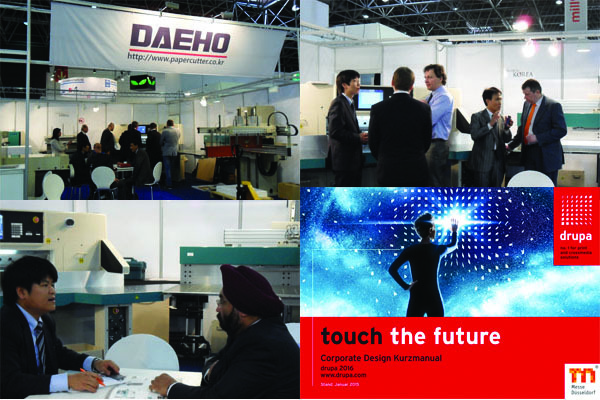 Thank you for visit our stand at DRUPA2012 in Dusseldorf, Germany. 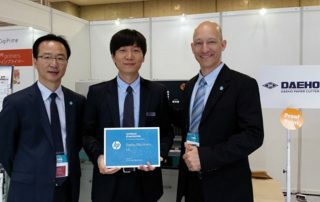 We, DAEHO Machinery, were glad to meet you there. 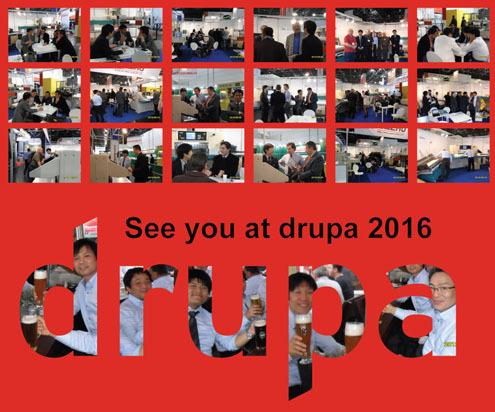 See you at drupa 2016! 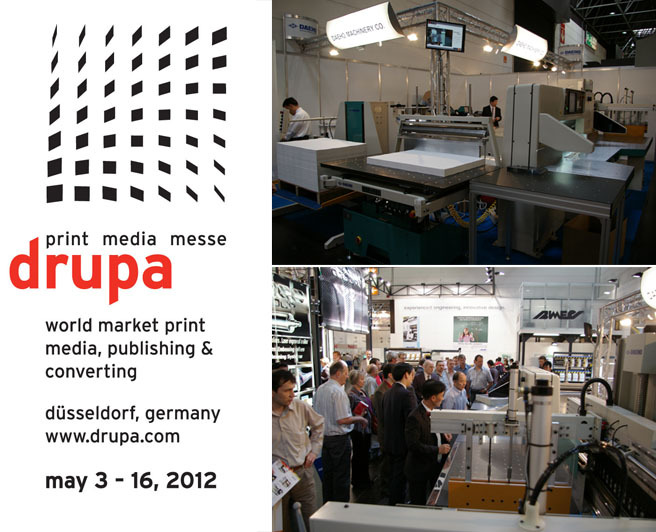 The drupa 2012 is starting from 3rd May at Dusseldorf, Germany. 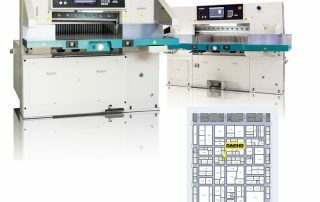 We, DAEHO Machinery, will be exhibiting our new paper cutter and cutting solutions as Lift, Jogger & Unloader at this drupa. 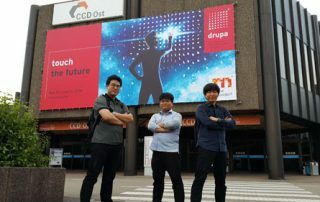 DATE : MAY 3-16 2012 TIME : 10:00~18:00 DAEHO at Hall 11 - B73 Let's meet at drupa 2012!